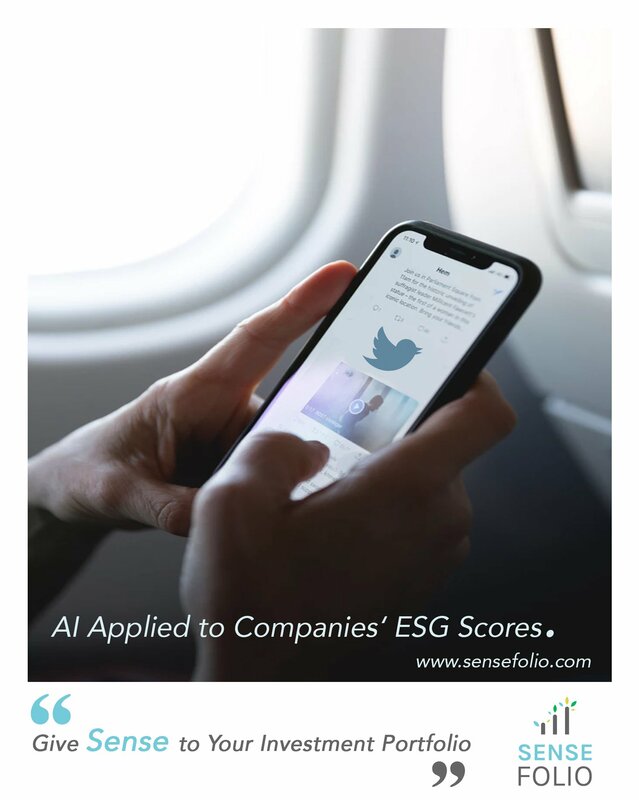 About Sensefolio - Sensefolio | ESG Data using AI for Finance Professionals. Track and Assess 10,000+ Companies' ESG Involvement With The Help of Sensefolio's NLP and Machine Learning Algorithms. 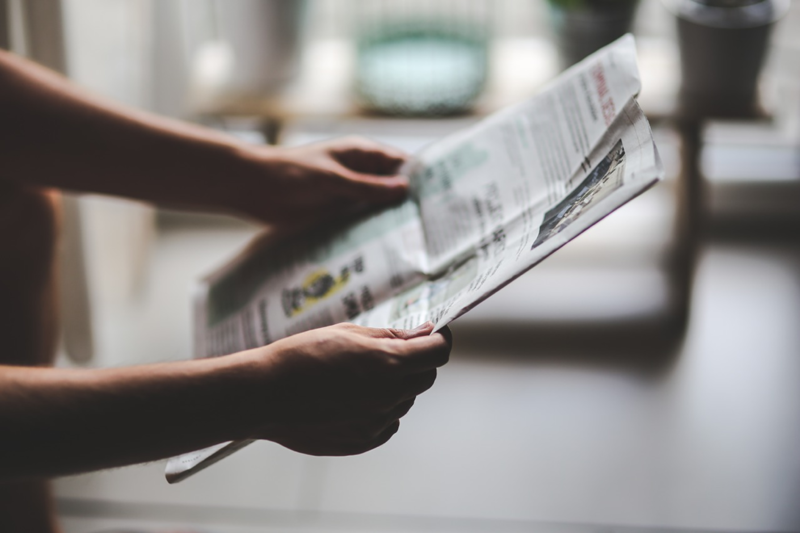 Sensefolio updates its scores as soon as it receives new information from our list of news providers. 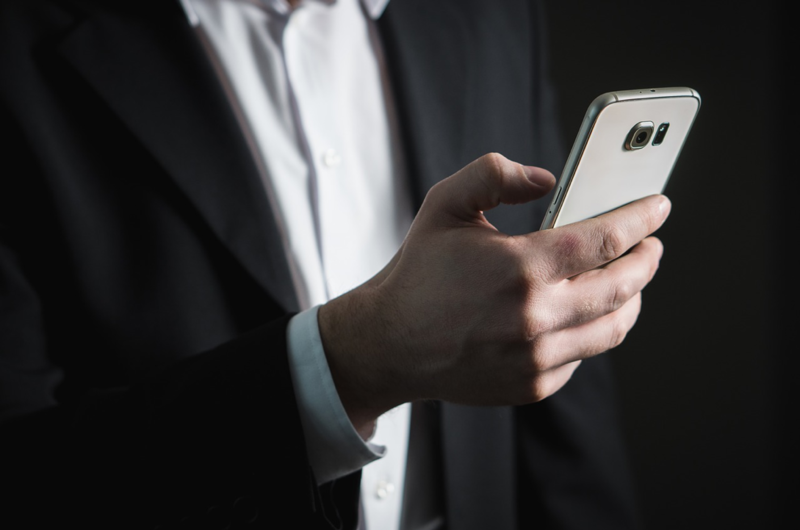 In this way, Sensefolio provides a near-real time update to be on top of new information, which is a key component in the financial industry. 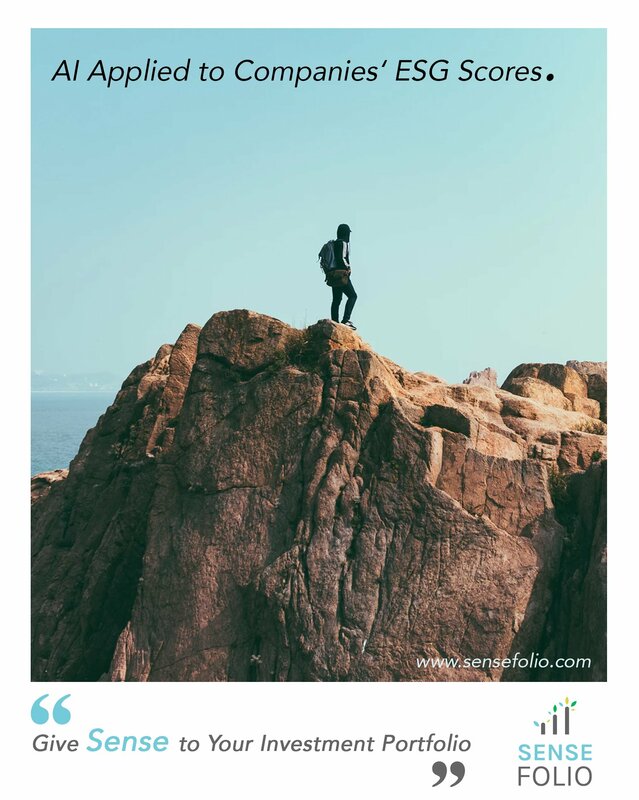 The Sensefolio's algorithm takes into account companies' reports as well. It skims through each of their 'Sustainability' reports, 'Environmental, Social, and Governance (ESG)' reports, or simply their 'Annual' reports, as well as companies' earnings call transcripts, and applies an internal Natural Language Processing (NLP) algorithm to assess the companies' degrees of involvement in Social, Environmental and Governance topics defined by Sensefolio. 3. Retrieve Social Media Posts & Company Reviews. 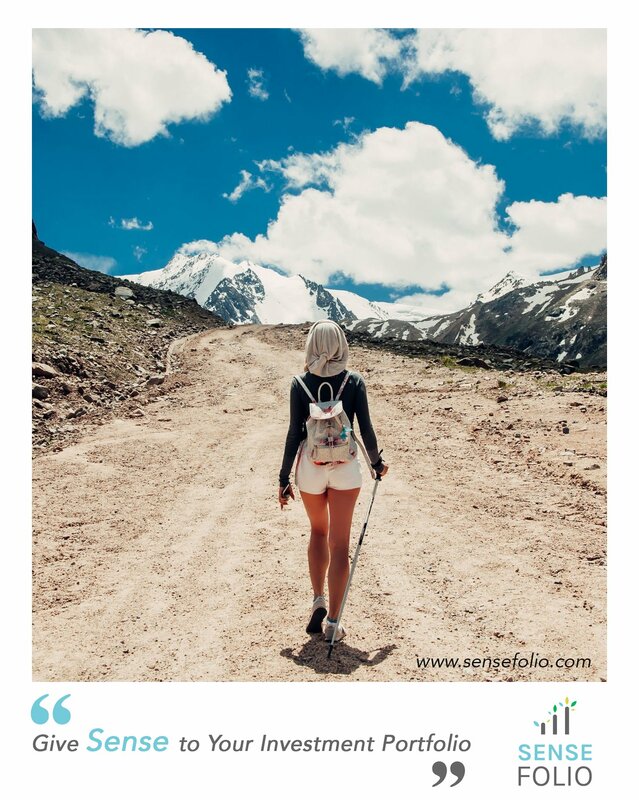 We, at Sensefolio, aggregate most of the company reviews and social media posts available on the internet (over 500 million social media posts and reviews per day). Don't rely on just one source, let Sensefolio take care of integrating many sources. 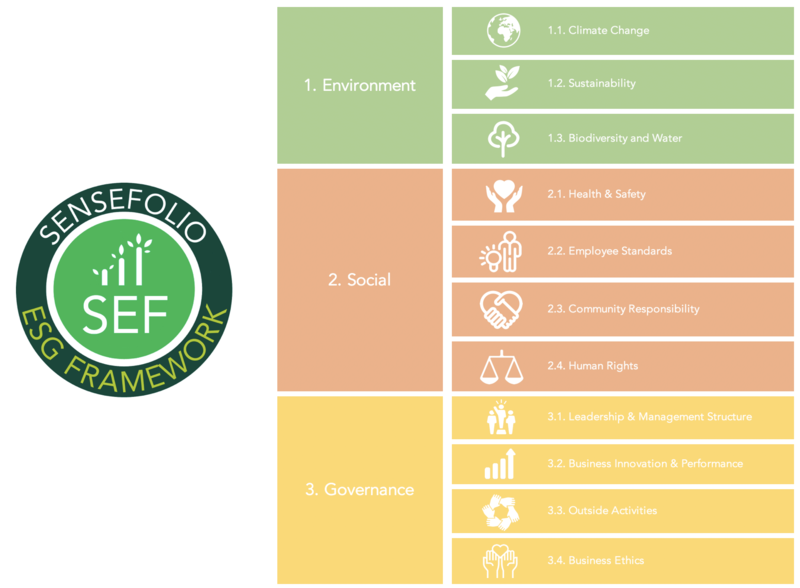 We, at Sensefolio, have developed the Sensefolio ESG Framework (SEF) to rate companies' ESG involvement. 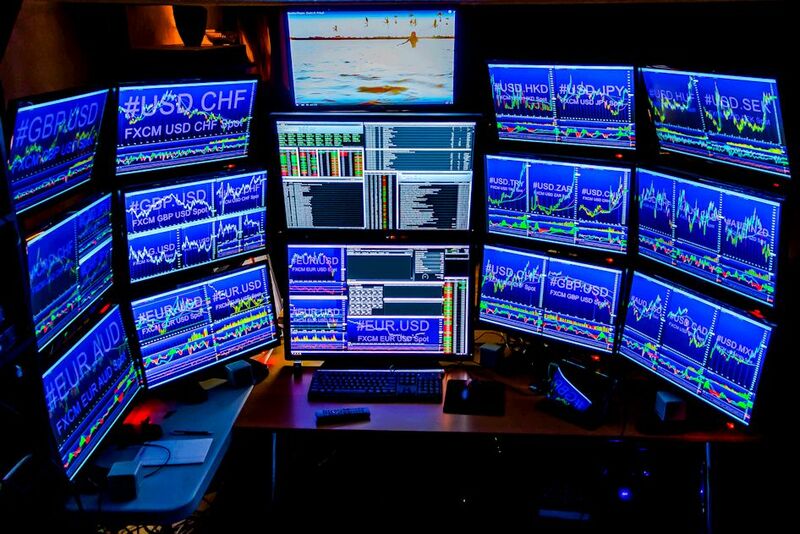 Track and monitor the companies in your portfolio or your prospective ones. 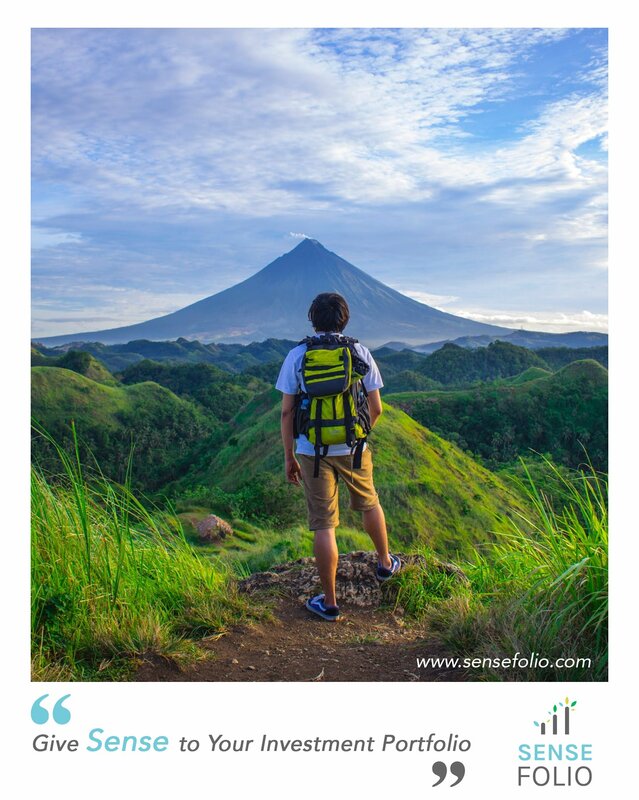 Sensefolio has developed the Sensefolio ESG Country Framework (SECF) allowing people to monitor and track the impact countries can have. 6. 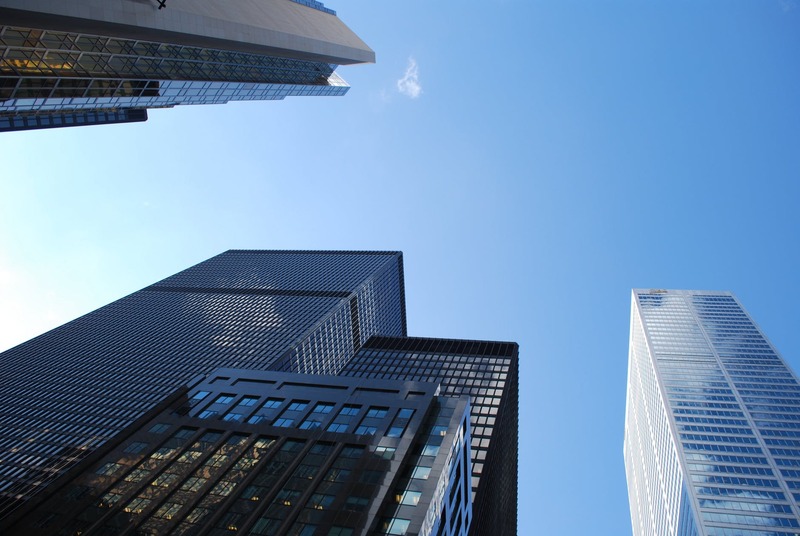 Want to Stick to Your GRI, SASB, or SDG Standards? You want to stick to an already established standard? No worries, Sensefolio also provides ESG Scores using GRI, the SASB, or the UN Sustainable Development Goals (SDGs). It's time to give sense to your investment portfolio. 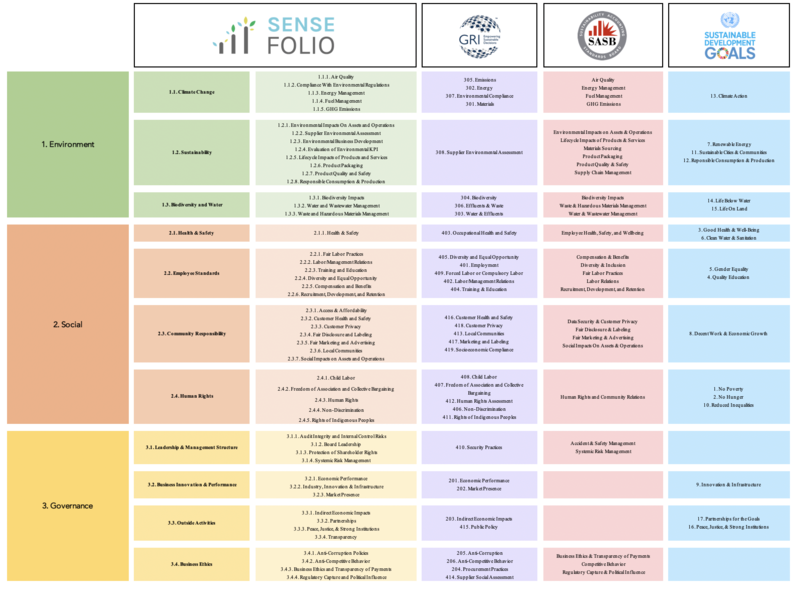 Choose Sensefolio ESG data and track the companies you are covering. Different and bespoke solutions for various market investors. 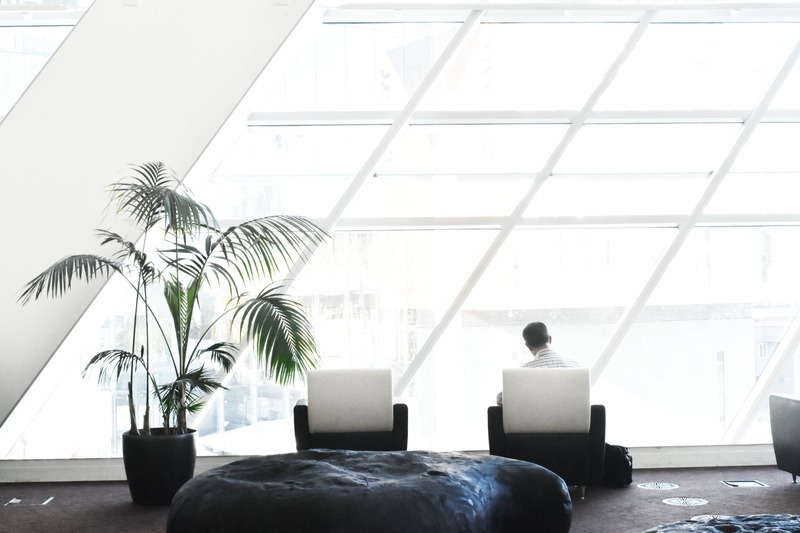 Careers: Want to work for Sensefolio? 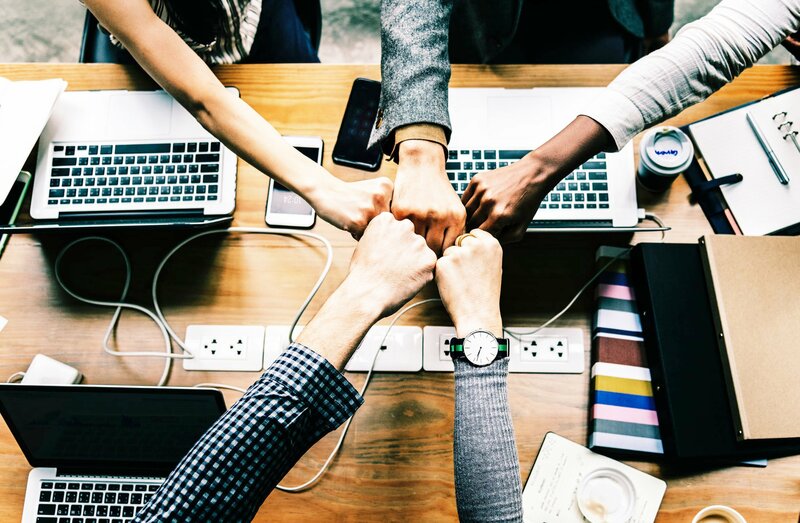 We are thrilled to welcome ambitious, talented, motivated and idea-generators from all around the world to Sensefolio. Help us build the future of investing and make the world a more ethical and sustainable place. Tomorrow's world will be ESG. Be ready for it! 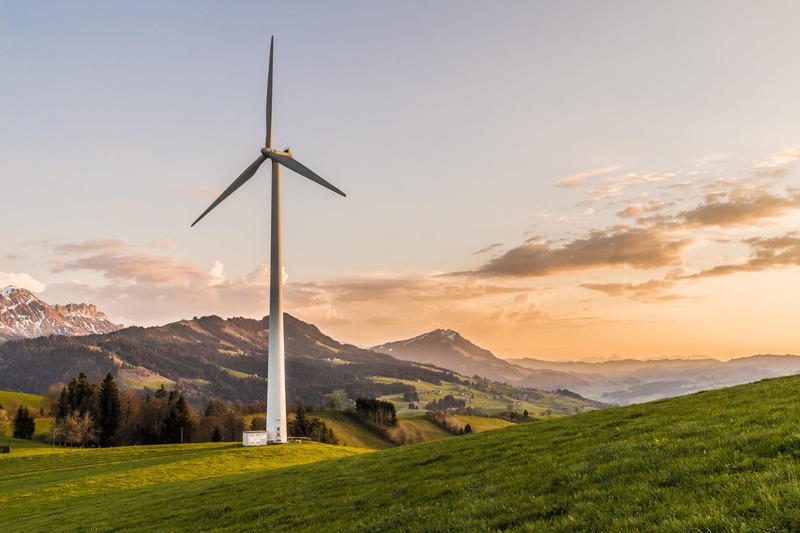 Sensefolio aims to be the main provider of ESG data as we are aggregating all the data you can ever think of. But that's not it, we also want to be the best workplace.